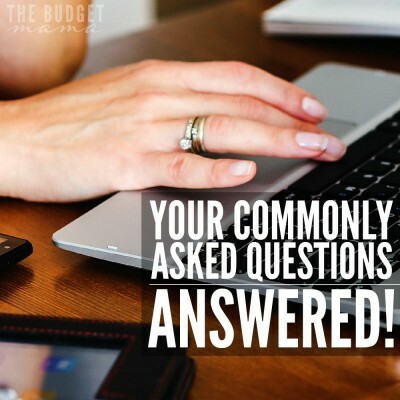 You are here: Home / Budgeting / Your Commonly Asked Questions – Answered! 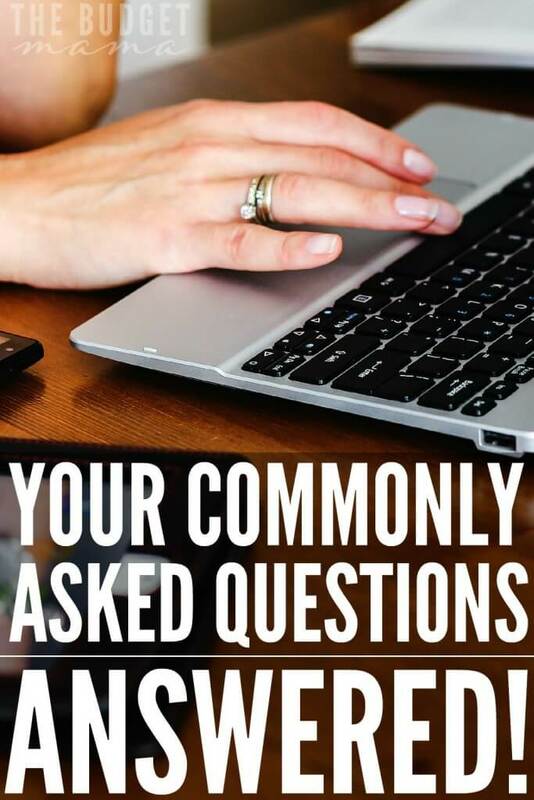 Your Commonly Asked Questions – Answered! Y’all know what I love about our community? I love getting to know y’all better through comments and emails! It makes me so happy to hear your success stories and to cheer y’all on. That’s been my hope all along with TBM – to encourage others on this financial journey. 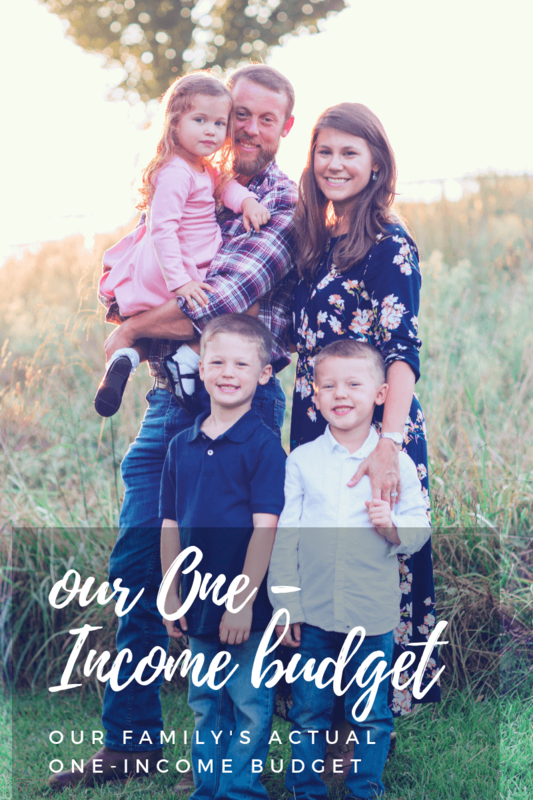 And because I receive a lot of emails asking me questions because y’all want to know me better, I thought I’d share a little Q&A post about me and my family’s real life on a budget from the most commonly asked questions from y’all! Do you like making your own laundry detergent? Yes and no. Do I like using my own laundry detergent? Absolutely! I love that it lasts me a long time compared to store bought brands and I’m controlling the ingredients used. What I don’t like is the actual having to make it process. This is why in my money philosophy post, I shared that I do keep a bottle of store bought all natural laundry detergent on hand so if I get lazy or if life happens I can still do laundry. Grab my homemade laundry detergent recipe here! 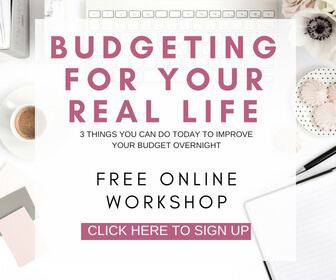 What is your best budgeting advice? Keep it simple. 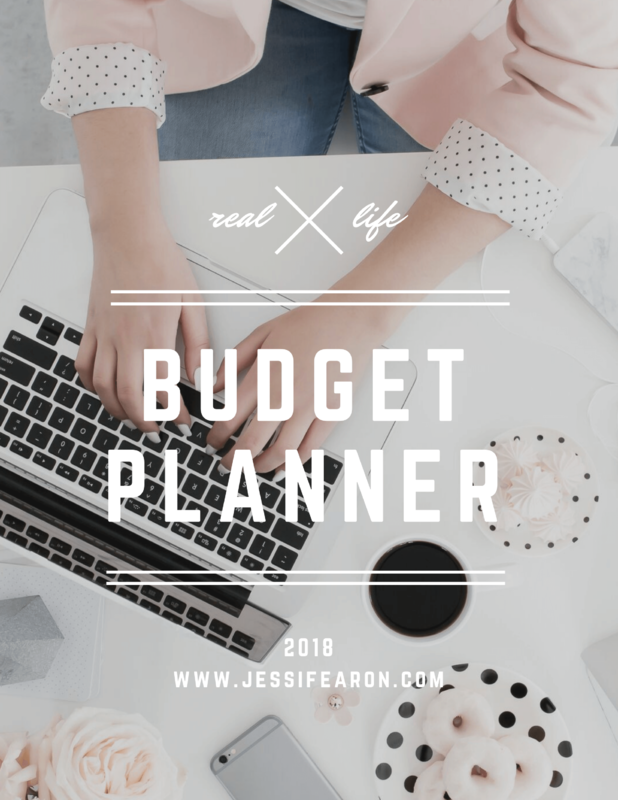 Over the years, I’ve tried all sorts of budgeting systems and even crazy software and I’ve determined the best approach to budgeting is to keep it simple. 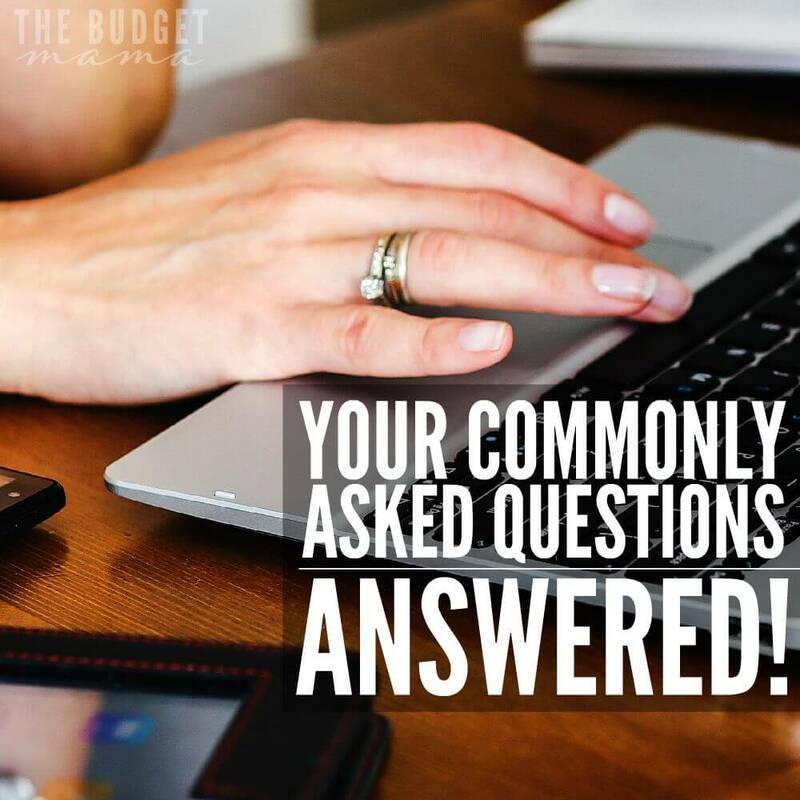 The more complicated you make your budget, the more likely it is you won’t want to stick to it. Make it easy on yourself and keep things simple. I never knew you were going through hard times! This isn’t really a question but something that I’ve heard from numerous friends and family when they found out that by 21 years old, I was nearly bankrupted. 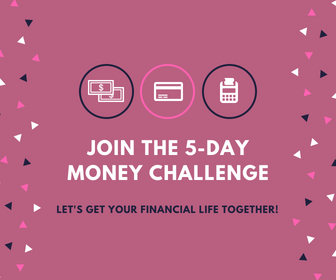 The reason I included this in this post is to showcase that we don’t always know who may be struggling financially. When someone tells us “no” to dinner or drinks, we don’t need them to give us a reason, instead we need to say “okay – is there something you’d like to do instead or do you want to schedule for another night?” That person may not be struggling like I was financially, but if they are attempting to stick to a budget and have the courage to tell you “no” to your kind offer, be kind enough to understand that they’re really saying “thank you so much, but right now isn’t a good time for us”. How did you accumulate so much debt? This question is usually referring to my just over $11,000 of credit card debt that I managed to accumulate in the span of 3 years. Seriously, that is a lot of dang money but what’s sad, is that my story is not uncommon. I was foolish with my money despite being raised to know better. I had to figure out for myself that a piece of plastic is not real money – cash is. It’s one of the main reasons why my hubs and I are trying so hard to make carrying cash only a priority – we want our boys to see what money actually looks like and to not get our debit card confused with a credit card. The simple answer here is that I wanted too much stuff – that Coach purse (still my downfall, which is why I’m thankful I found ThredUp *), those designer clothes, that new furniture (because apparently I thought I deserved to have something nicer than my hand-me-down couch), and a zillion other things that I have no memory of purchasing. This is why I strive so hard to have contentment in my life – because a bunch of stuff isn’t going to make me happy and it certainly won’t get me into heaven. Are you a cradle Catholic? Is your husband Catholic? How do you earn so much on Swagbucks? I try to go on Swagbucks at least once a day for 15 minutes. If I have more time, I’ll complete a longer survey but for the most part, I am more efficient when I cut my time short. 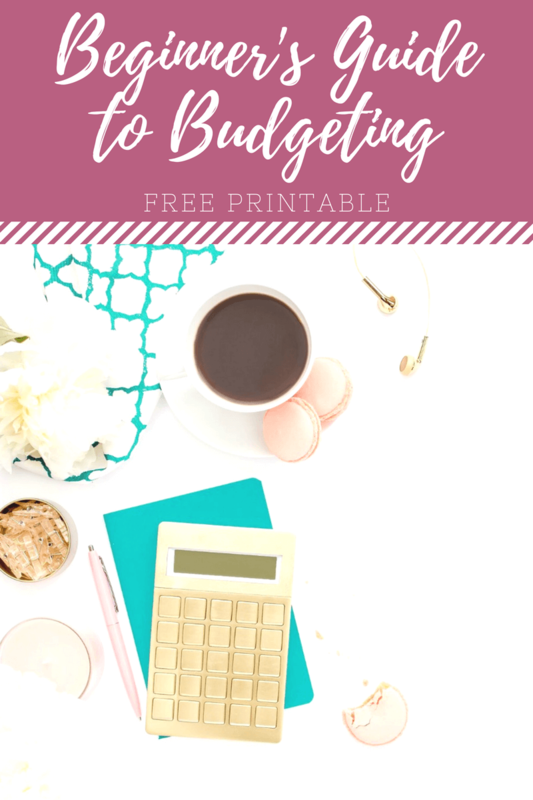 I also use Swagbucks to search for things so I can earn SBs and I refer all my friends and family (pretty sure they’re tired of the emails 😉 ). 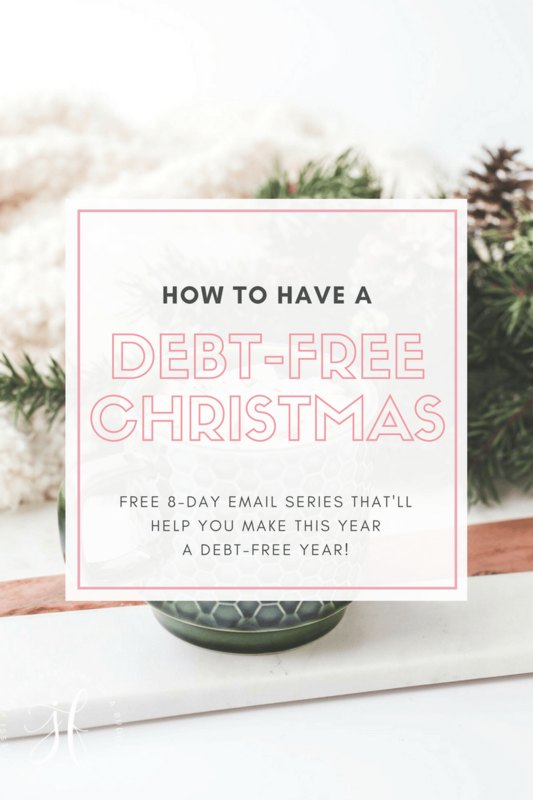 This all helps me to earn a pretty steady stream of additional income from Swagbucks and is in fact how we’re paying for our debt-free Christmas this year. How did you get your husband on board with becoming debt-free? I know my hubs, just as I’m sure you know your spouse. I know that if I approach a subject in a certain way, I have a better chance of him listening to me and taking what I’m saying seriously. So, that’s what I did. 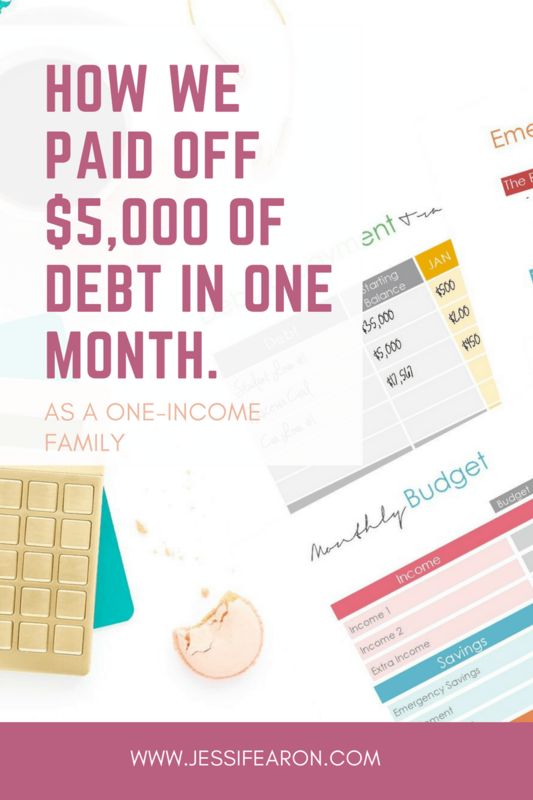 My hubs likes proof and lots of data to back up any of my claims so after I read The Total Money Makeover * and was all drinking the get-out-of-debt KoolAid, I made a plan for how we were going to get out of debt, ran numbers and then showed them all to my husband. I showed him how at what we were currently paying every month we weren’t going to be out of debt until we were at retirement age. 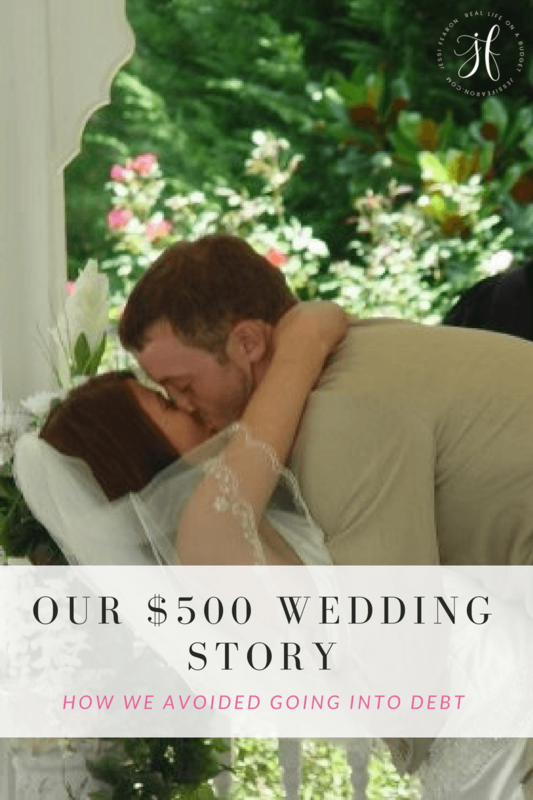 And since at the time we were expecting our second child, I showed him how much we were currently paying towards our debt (which was only the minimums on everything) and how much I expected our other expenses to go up once Collin was born. Once I was able to show him how in the red we were going to be, he was sold. He handed me his credit card and told me to cut it up and asked how we could make this work. Again, I already had the answer to his question ready with my plan so he was put at ease but he was amped up and found ways to generate more money by working side hustles of his own. I can honestly say to you that being on this journey towards 100% debt-freedom has brought us closer together in a way I never imagine! It’s amazing how much more of a “team” we’ve become since taking on this challenge. 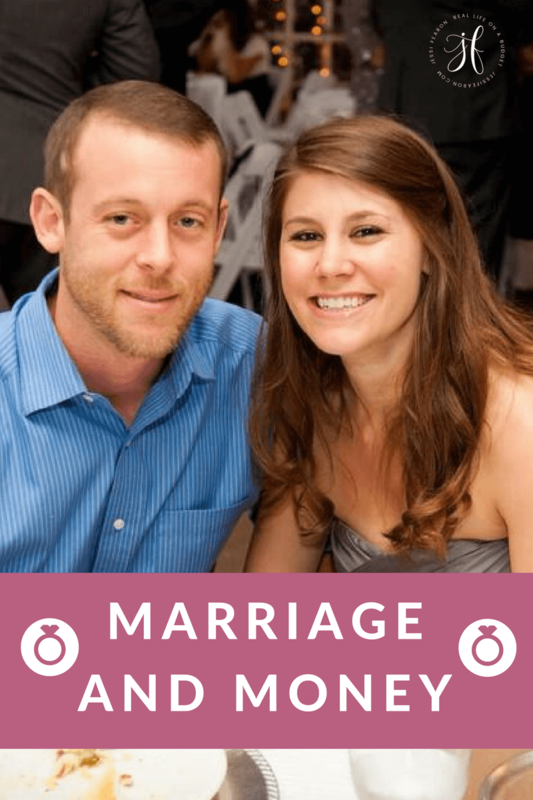 So, I encourage you to talk to your spouse about it if you haven’t already. You can find more of my posts about Marriage and Money here. I loved this. Thanks for sharing. It’s a nice peek inside your life. As far as tithing, when I read that a few months back I knew you would get blow back, but that’s the great thing about having a personal relationship with Christ. It’s personal. It’s something that’s already been bought and paid for. Your tithe doesn’t determine whether or not you’re truly saved. 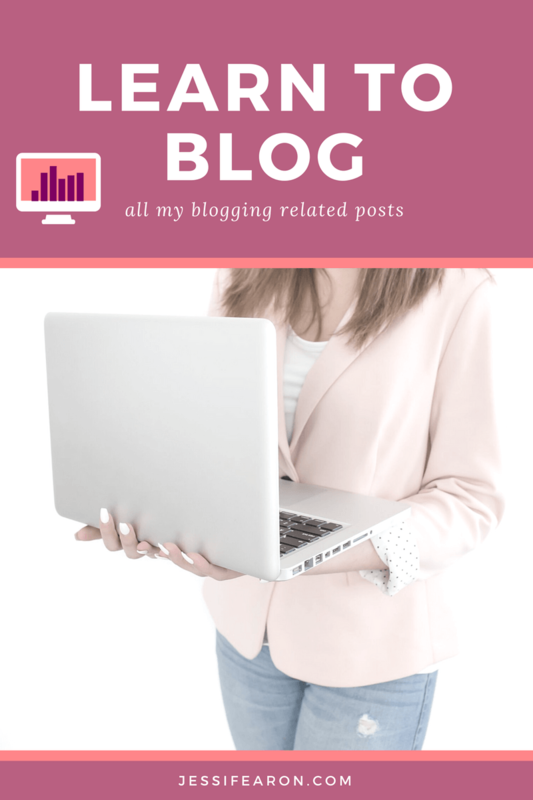 I think it’s pretty funny that people are mean to you for tithing, while if you look at the sixfiguresunder blog people are mean to her for tithing! You’ll just never make everyone happy, will you? Congrats on studying full time Becca! I know that’s been a goal of yours and I’m so happy to hear that you’re pursuing it! I’ve also found with Swagbucks that if I can reach the daily goal, that helps and I check their FB page about once a week to see if they have any bonus codes (they’re usually only about 3-5 SBS but hey, every little bit helps! 🙂 ). 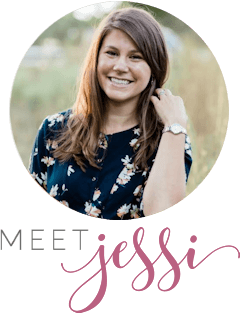 This was such a fun read Jessi! It’s fun to get to know you better. It’s interesting how critical people are about tithing– from both perspectives. Some of the meanest emails/ blog comments I’ve received have been because we do pay tithing even though we’re in debt. Funny that it’s such a heated topic! Thank You for sharing! I’ve been really interested in reading your past posts and trying to catch up. I left my career 6 months ago to be a SAHM to my kids and it’s been an adjustment learning to live off of one income and pay down debt. Thanks for the encouragement!